What is The Overnight Shift Podcast? Music and Talk Show coming soon! Three Buddies, Ricky, Sam and Tom, attend m*rks anonymous to talk about their pains, dealing with the crippling addiction to professional wrestling. 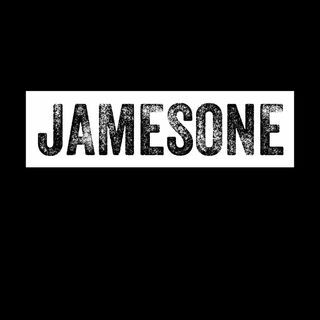 The Jamesone Podcast explores short observations of our everyday struggles. Radio for the Lonely! Lots of music. Lots of humble talk--in the spirit of overnight radio.